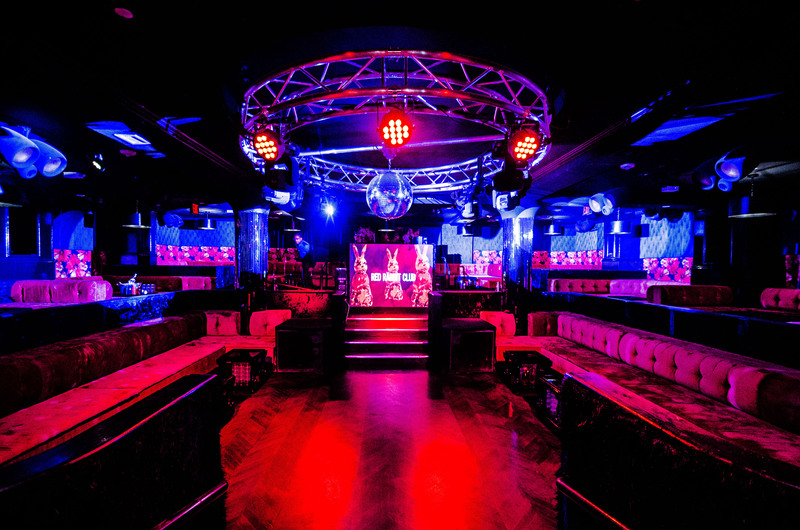 Previously known as Gilded Lily, Red Rabbit Club is the newest New York City nightlife hot spot located in the heart of the Meatpacking District. 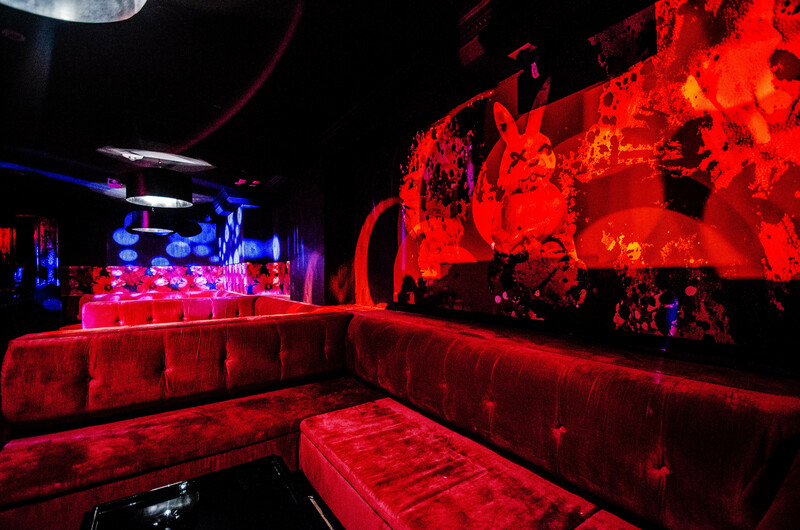 Once inside, patrons will embark on a surreal journey through a series of stairs leading them down the rabbit hole and into the subterranean club. 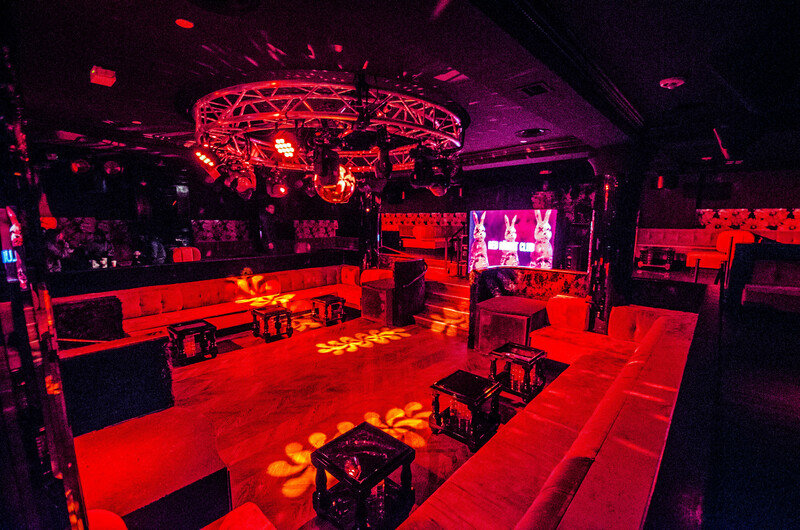 The venue features an elongated bar and invites patrons onto a sunken dance floor enveloped with plush red velvet couches and booths. 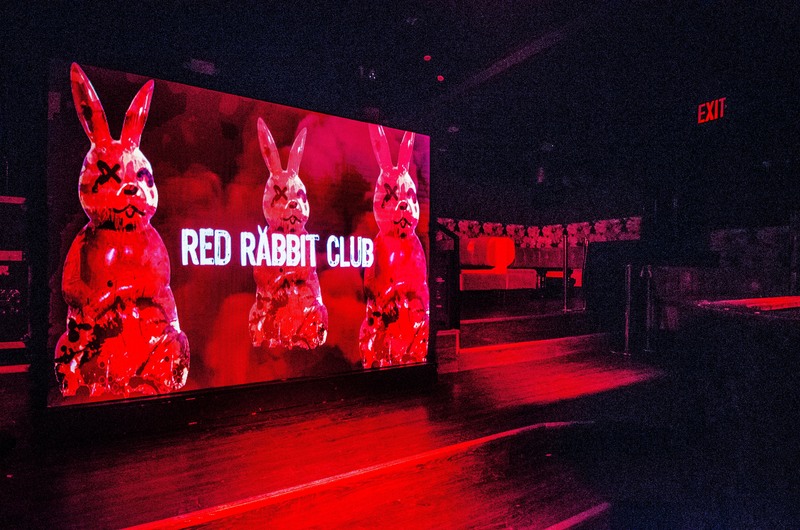 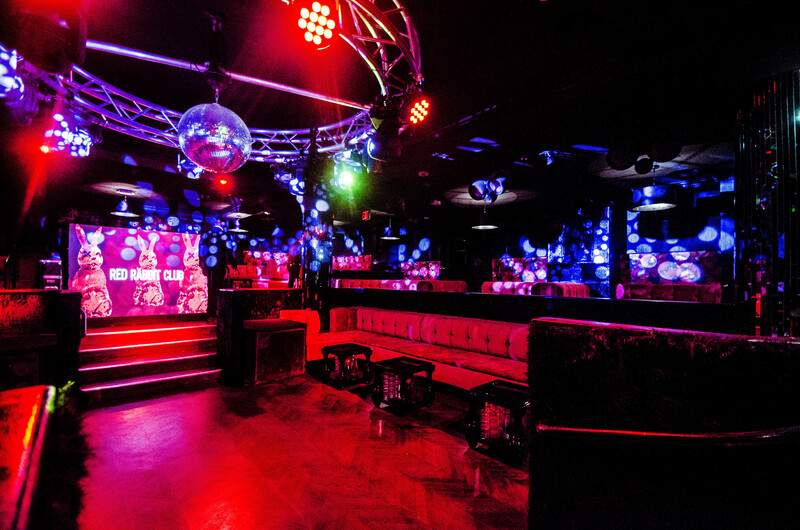 With a state-of-the-art surround sound system, smart lighting and LED screens, Red Rabbit Club will enrapture you in an underworld realm of fantasy.